Can Hematite Prevent Blood Clots, Or Is Bloodstone Better? Question: Can hematite prevent blood clots, or is bloodstone better? Thanks for reaching out to Healing Crystals! I do first have to say that I am not a doctor and cannot give medical advice, and that crystals should be used as support in conjunction with any treatment suggested by your medical doctors. That being said, Hematoid Calcite (which is a combination of calcite and hematite) is recommended by Judy Hall for dissolving blood clots that already exist, but upon my research I don't see where it says that it is recommended as a preventative, though I don't think it would do any harm to use it as such. Magnesite is known to have properties of preventing arteriosclerosis and dissolving cholesterol, and pyrite in magnesite is even better if you able to find some, though we don't currently have any in stock. 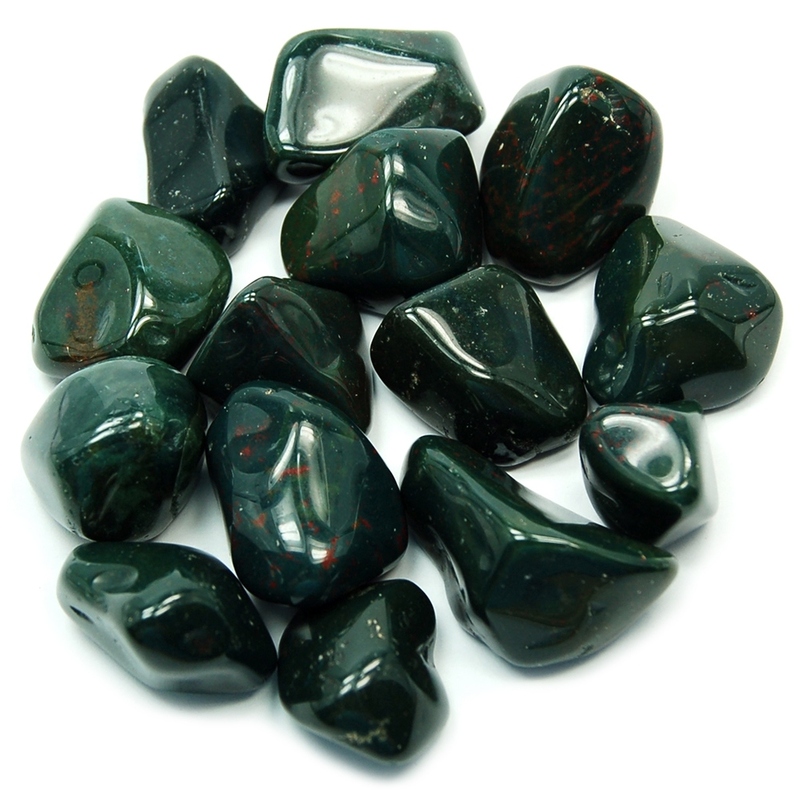 Bloodstone may also be beneficial for the purposes you've mentioned, as it's a blood purifier/detox and helps regulate circulation. It's a good crystal for cardiovascular health in general. Best of luck and please feel free to reach out if you have further questions. Don't forget to clear your crystals. We feel that crystals can complement other therapies and support energetic well being. Crystals should not be used as a replacement for medical treatment. For medical advice, please consult a licensed healthcare specialist.